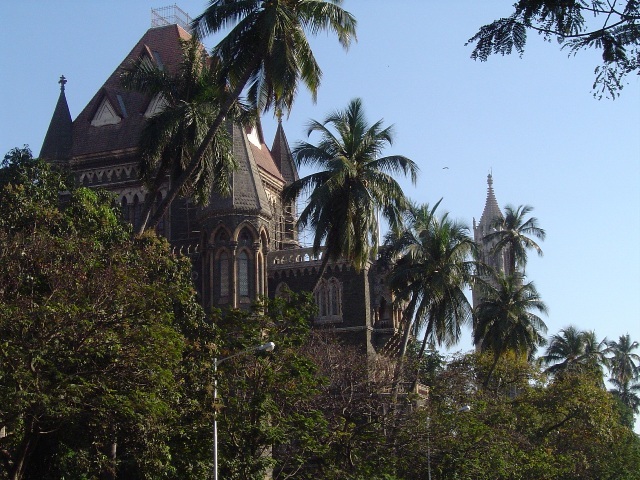 Mumbai Haunted places – 20 most haunted places in mumbai you must know! 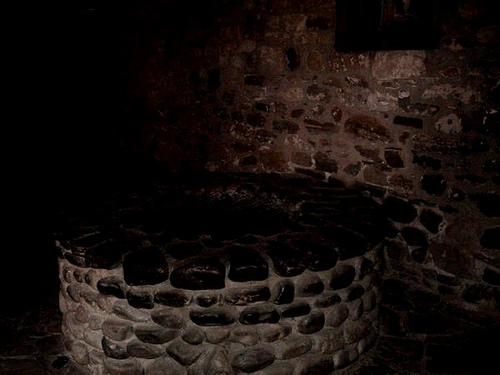 It is believed that a spirit of a deceased lady roams around the corridors of this chawl and has been seen many times near the well which is not in use anymore. People used to fill drinking water and also wash dishes from this well. Once a local lady was trying to fill water from the well when the wall collapsed and the lady fell into the well. She died immediately. Since then her spirit roams around the premises but does not harm anyone. The spirit vanishes with sunrise. The scariest story is about the lady. Many people experienced her ghost and told terrible stories. She stands under a tree and cry loudly. Sometimes asks to ride, whenever drivers stop, they see a lady standing there. Her long hair covers her face. But when she looks at them, it’s not a lady who was crying. Suddenly she changes herself in a violent spirit. Numbers of injuries on her face, eyes bursting in anger and she is almost running towards them. Seeing this everyone will run, isn’t? But when they run their car at high speed she sometimes runs a long distance with the car and screams to make them nervous. Some people suffered a long time illness after face this horrible apparition at night on the Aarey road. 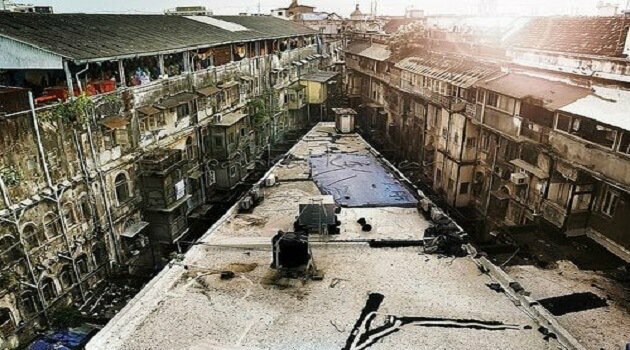 One of the most famous haunted places in Mumbai, Mukesh Mills is one of the oldest structure in mumbai that was destroyed in 1870 by a fire. Since then,people have encountered many paranormal experiences. 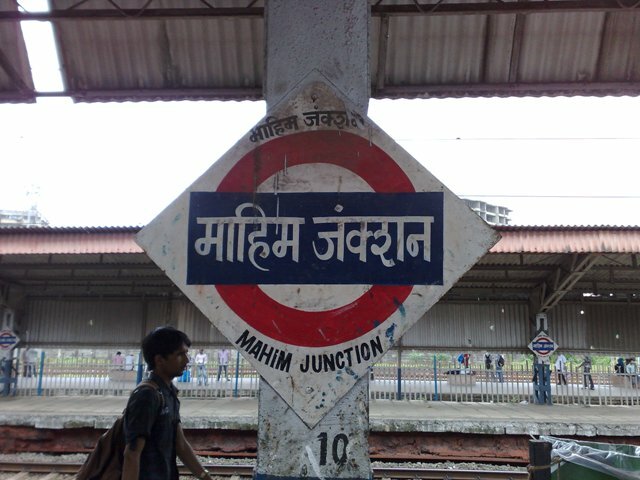 The Mills are a famous location for Bollywood shoots but most film-stars are spooked out by the location. There have been many incidents on sets and shooting is wrapped up as early as possible. The ‘tower of silence’ is belief to be a circular raised structure used by Zoroastrians for exposure of the dead. 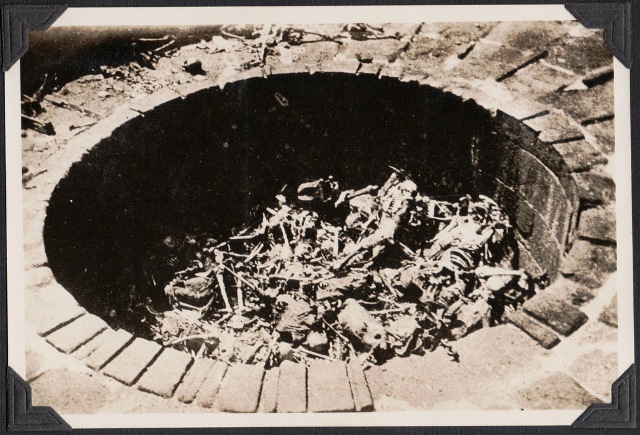 The term “Tower of Silence” is a neologism attributed to Robert Murphy, who, in 1832, was a translator of the British colonial government in India.Zoroastrian tradition considers a dead body, in addition to cut hair and nail-parings, to be unclean. Specifically, the corpse demon was believed to rush into the body and contaminate everything it came into contact with, hence the Vendidad (an ecclesiastical code “given against the demons”) has rules for disposing of the dead as “safely” as possible. Though there is no official statement ofthis place being haunted, people believe a uneasy feeling here. 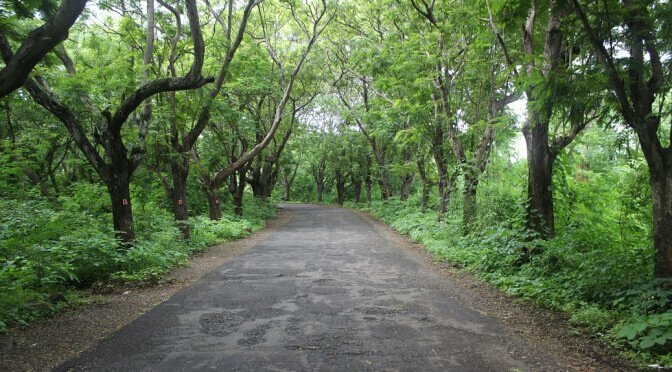 With so many leopards and tigers in Sanjay Gandhi National Park haunted you’ll be lucky if they don’t feast upon you if you’re within this park after dark. However, if you manage to escape them, you still may not be quite safe yet. 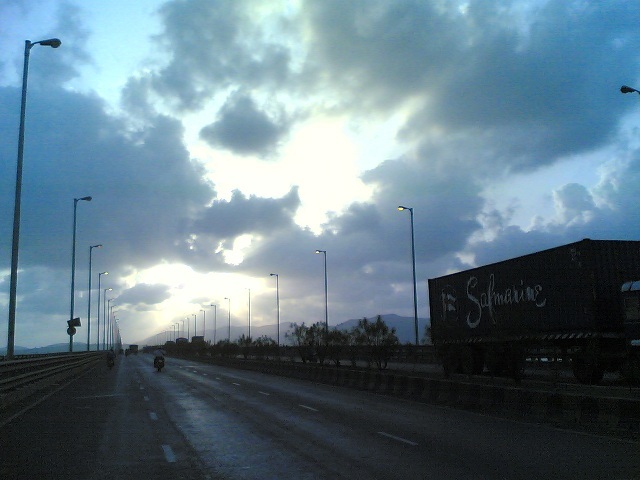 This is because there are some restless souls who were unable to live or die peacefully within the city of Mumbai. So, if you are within the boundaries of Sanjay Gandhi National Park haunted at night you may see them for yourself. One of these apparitions is that of a phantom, female hitchhiker who’s dressed in all white. She is said to ask anyone who drives by her to give her a ride. 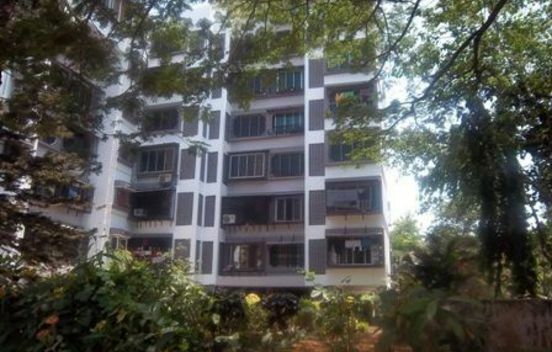 While you may think that this is caused by the dense forests, wildlife or old caves that are found within this area (all of these things making the area an active ground for paranormal activities), the guards who work there at night claim that the Sanjay Gandhi National Park ghost really does exist there. 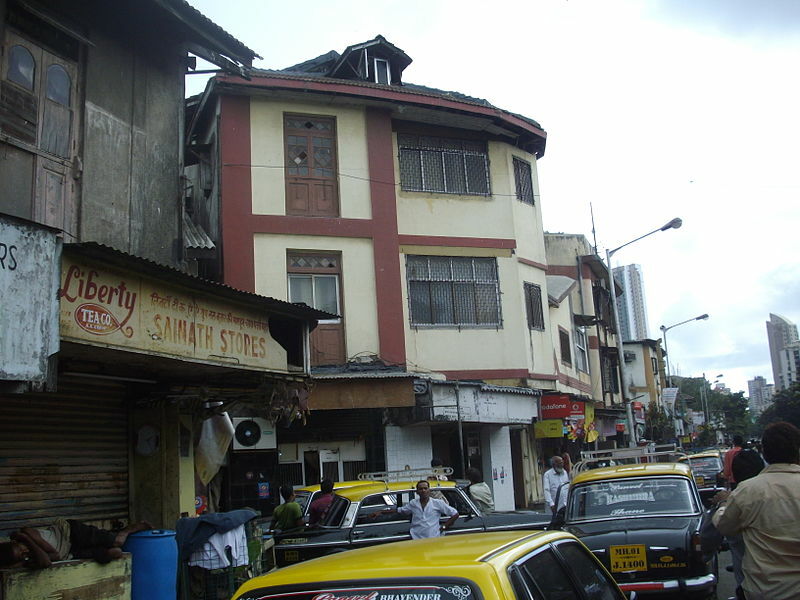 Vrindavan Society in Thane is very notorious due to its slapping ghost. 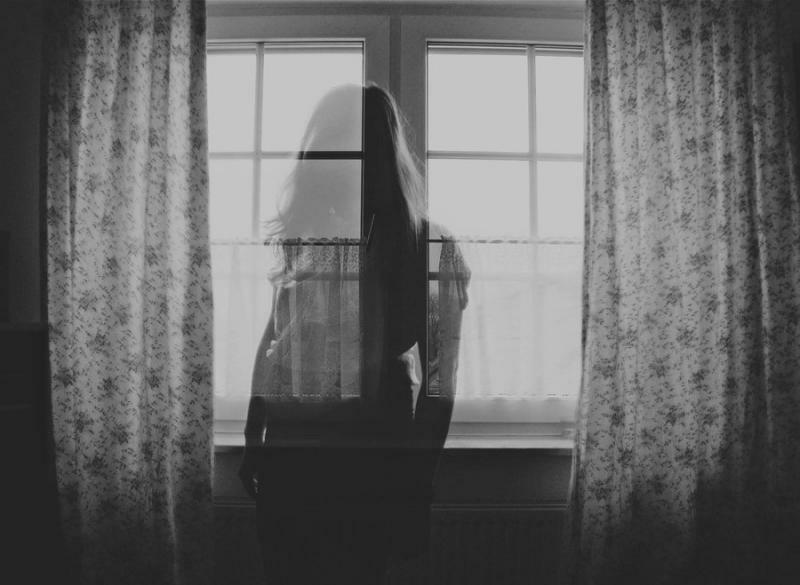 The haunting by this ghost started post suicide of a middle-aged man in building no 6B. After this unfortunate incident, anyone who comes late gets tight slaps from this ghost. In an otherwise funny side to this scary story, once the watchman of this building got slapped so hard that he fell back in chair. And since he thought the other watchman slapped him, they got into a fight. However on further investigating the apartment of this tragedy, nothing was discovered. Often the residents of this society complain of queer sensations in the vicinity of the building. An urban legend describes its cause. According to this,She was newly married and happy. Everything was going fine till her husband’s family began to demand dowry. As she could not make it, her husband took her on a long drive. Right on this road he sped the car in front of a truck and jumped out of his car. The lady surprised from betrayal of her husband, died in that car accident. Since then her spirit wander during full moonlight adding spookiness to haunted Marve road. Built in 1579, St. John’s Baptist Church was abandoned due to an epidemic in 1840. The tale of a ghost bride is narrated by the local folk, who was said to torment dwellers of the area. To get rid of the menace, an exorcism was performed in 1977. There are terrible stories of this occurrence too. Witnesses say that they heard shrieking and screaming, followed by the sound of a full fledged splash in a nearby pond. Although all the fishes in the pond were found dead the following day, the ghost was never heard again. The stories of the young bride and her purported second death, together make the church a spooky and haunted place in Mumbai. Post the 1993 bomb blasts and the incident involving the crashed wall in 1997, this place is supposed to harbor the spirit of several people who remained trapped under the rubble. 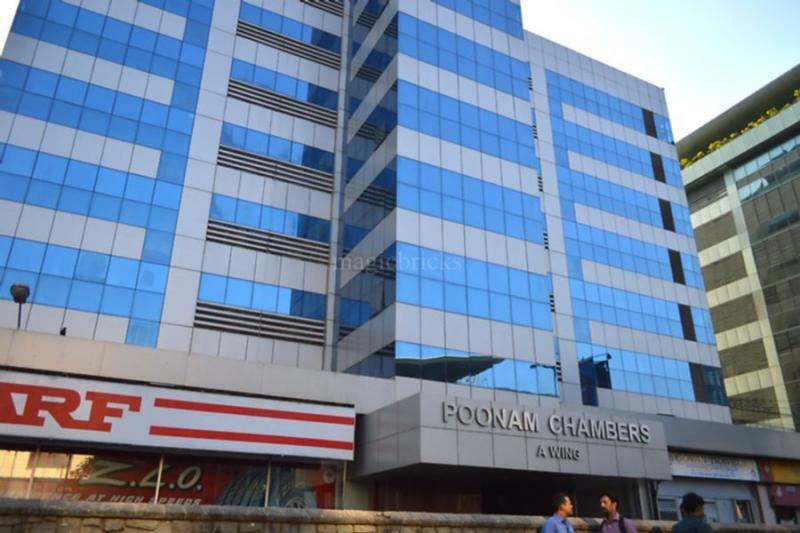 Owing to the unnatural nature of their deaths, a lot of ghost stories spurted from the annals of Poonam Chambers, giving it the status of a notoriously haunted place in Mumbai. Watchmen and security guards have reported incidents involving rattling doors which have scared them vehemently. 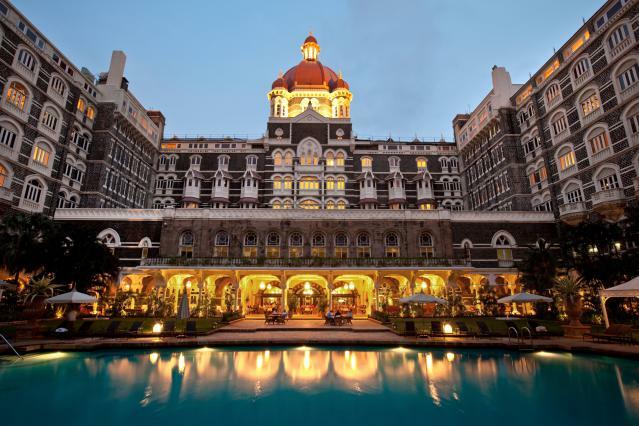 This magnificent hotel is strangely known to be one of the haunted places in Mumbai. 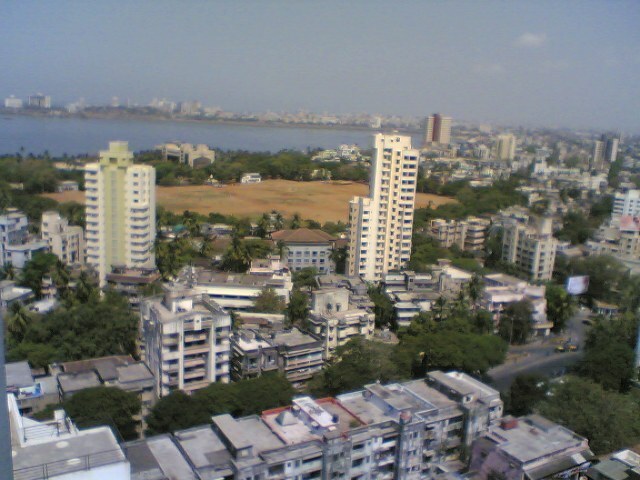 It is believed that the hotel’s chief architect committed suicide because of a glitch in the construction of the hotel. He is said to be harmless and is known to haunt specific parts of the hotel. Harmless or not, it does send shivers down one’s spine. As with wells and people, there tend to be ghost stories associated with them. A 50 year old woman fell into a well which is sealed in the building’s compound. This happened 20 years ago, but the people living in the area believe that her spirit makes an appearance every new moon night, and vanishes in the morning. Surely not a place to be venturing out in the dark or alone. In 1989, a 20 year old woman called Salma set herself on fire in this area. 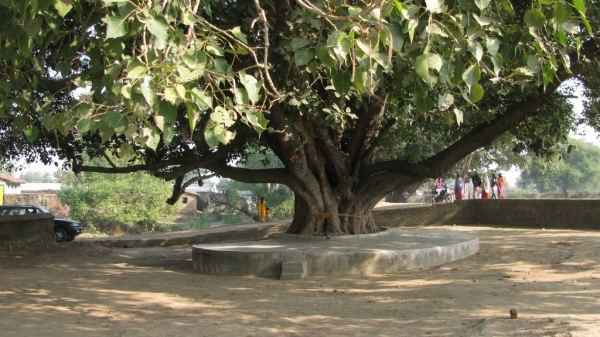 Nobody knows the reason behind this, but since then, people have seen the blazing spirit of the girl running into the Peepal tree. To protect themselves from harm, residents have built a Hanuman Temple in the area. Some people say that an ablaze girl still runs through the campus on exceptionally dark nights. We hope the temple does keep her spirit at bay. Residents living nearby say that they hear a female teacher reciting multiplication tables around 2 am from the old ruins in the compounds of SNDT Girl’s college. This was once staff quarters. This is followed by the sound of slapping and children wailing. 10 boys decided to venture into the dilapidated structure to discover the reason behind those noises. They didn’t find anybody there. But as soon as they came back, the noises started again. Ghost of a teacher! There is an open garden plot right in the middle of the IC colony where a gardener committed suicide a few years ago as he was scared about losing his job. His spirit is still attached to the land, and is supposed to target children playing in it’s vicinity. 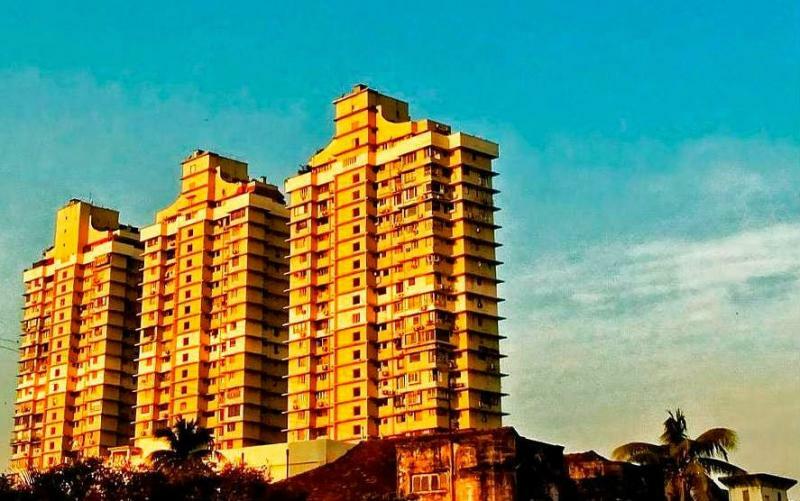 This is a reason why the IC Colony is one of the most scary and haunted places in Mumbai. Initially this place used to be known as the White gully, as European women, and even some from Japan were imported here. 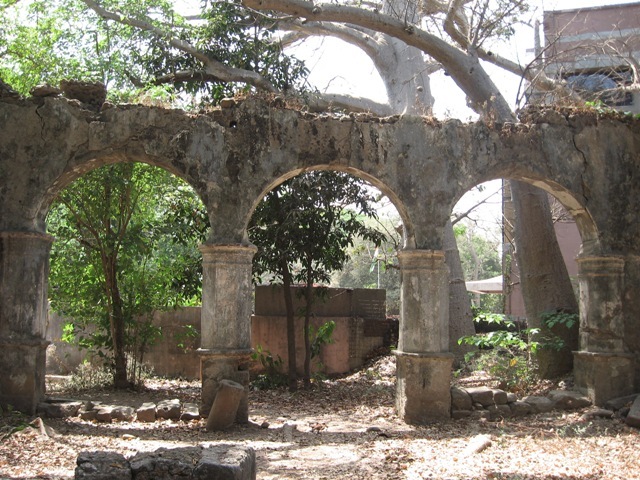 It was a haunt of the British soldiers during the Colonial era. The reason why this place is considered to be haunted is because sometimes at night, the ghost of a prostitute of the Colonial era makes an appearance with the motive to scare unassuming customers. Global vipassana pagoda - 12 facts you didnt know!